Thought I’d take time in today’s post to give you a bit of an update on book related matters, as well as some site stuff. First, the news that’s been making me smile this week. Over the weekend this blog quietly passed 500 followers! Welcome all, especially the surprising dozens of you who’ve shown up these last few weeks. Hope you’ll find something that will keep you coming by. The next week or so will see a bit of a facelift to the sidebar, and some much needed updates to the best (and the rest) of Trube as well as the blogroll. A few of our more well trafficked posts will be seeing an update as well but more on that later. As I’ve mentioned in previous posts the Fractal Book will be released through a service called Bundle Dragon (hopefully in the next month or so). 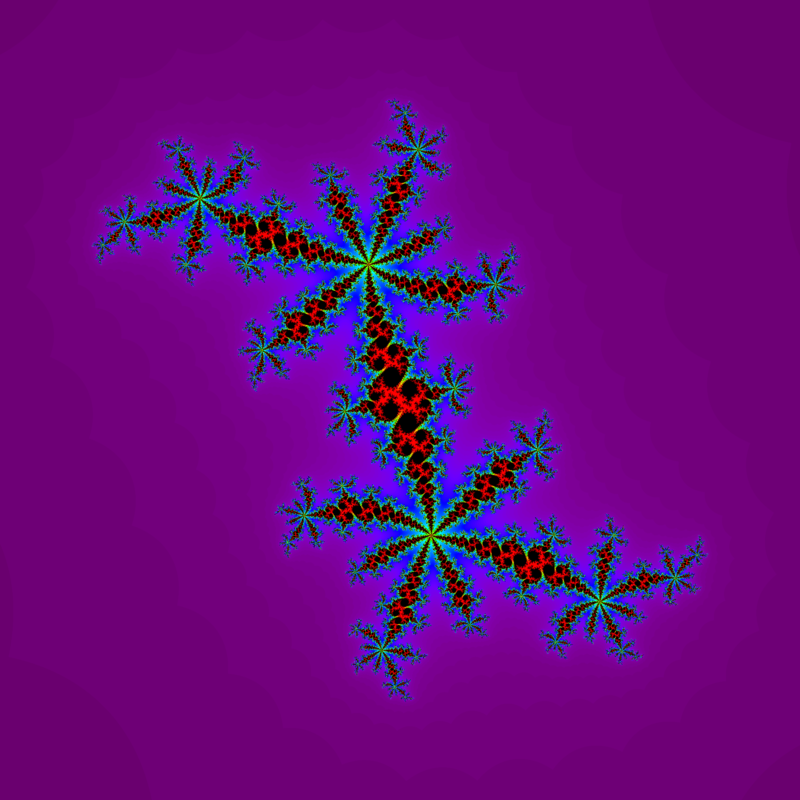 In addition to the book DRM free in three formats (mobi, epub and pdf) I’m putting together an extensive gallery of fractal images, video, and more goodies you’ll just have to wait for and see. The book will also be available on Amazon a couple of weeks later, but without the bundle goodies, so stayed tuned for details. Along those lines I’m encountering the problem many writers do, in that I’m going back and reworking a lot from the earlier parts of the book as the techniques have gotten better in the drafting (and initial revisions). In this case it’s not the writing, but rather the images. In the past two weeks I’ve been experimenting with a fractal scanner technique that has been generating over 30,000 unique images. Suffice it to say, this is a bit overwhelming (the pictures are scattered across several computers and drives as I enlist every possible machine to generate them). But the images do have the added advantage of being original work, parts of the Julia set that may have never been seen before. I’ve got a few ideas on what to do with this abundance of material which I’ll be talking about in the coming weeks. Thanks to all of you for your continued readership and encouragement!